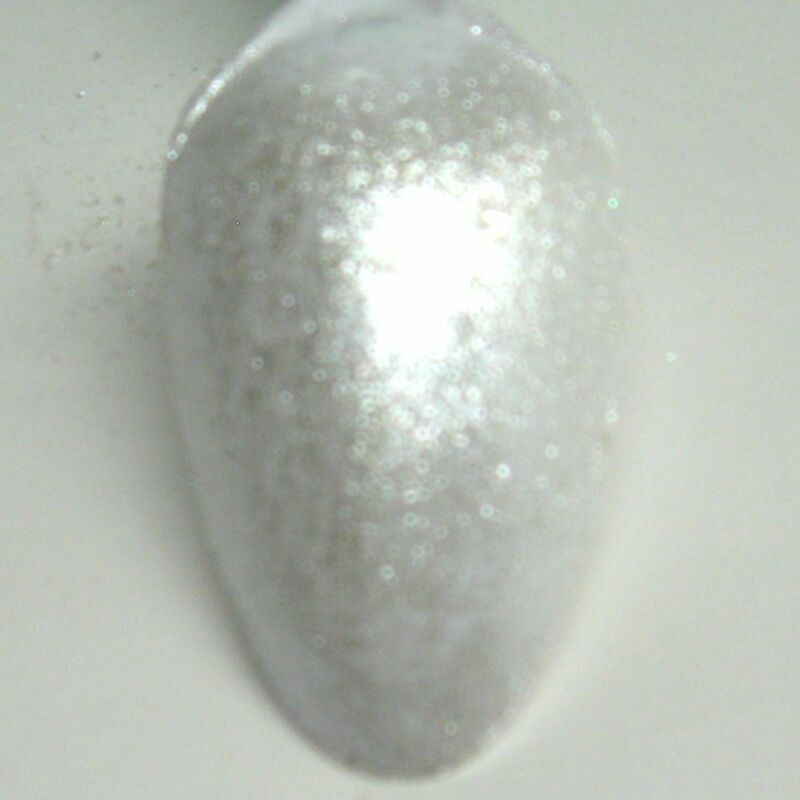 If not placed side by side, it may not be immediately obvious that shimmer pearl and sparkle are different pearl powders. 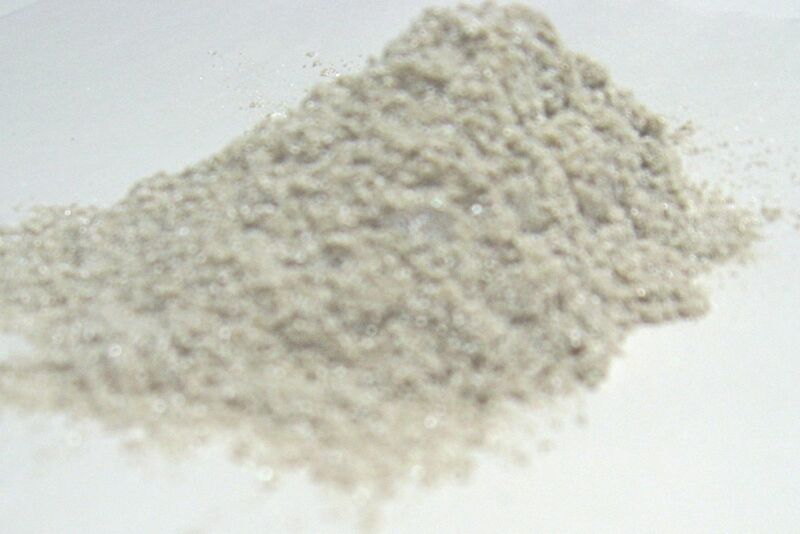 They are very identical in color, but with half the particle size of sparkle mica, shimmer mica is finer and just as elegant. Containers will have to be labeled properly to avoid a mix up. 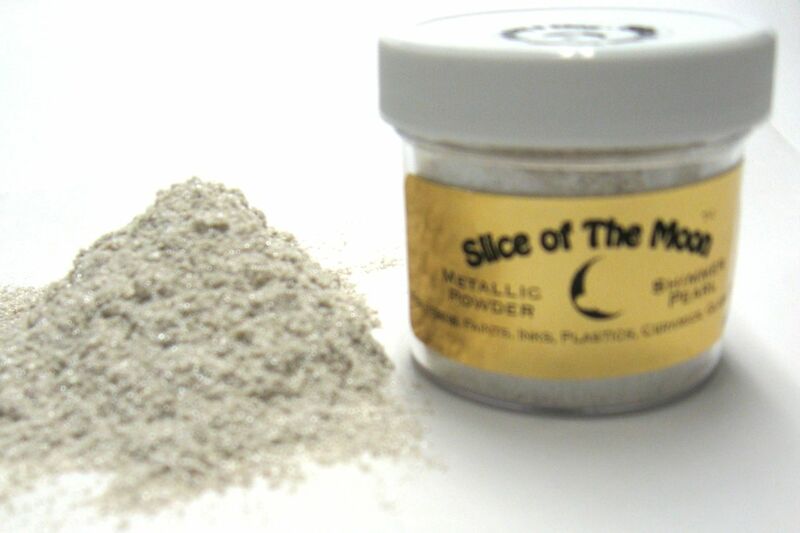 Slice-of-the-moon is a trademark of EKS Entertainment Group. Slice-of-the-moon.com is an EKS Entertainment Group Company. All rights to Slice of the moon company, website information, products and product related items are reserved for the use of EKS Entertainment Group Company only. The use of the Slice of the moon logo, Company name, copy write images without expressed authorization from EKS Entertainment Group id forbidden. Items must be returned within 60 days . Your complete satisfaction is my top priority. Please inspect your purchase carefully when you receive it. If there is anything wrong, please contact us immediately and we will ensure you get an immediate replacement or a refund if a replacement is not available.